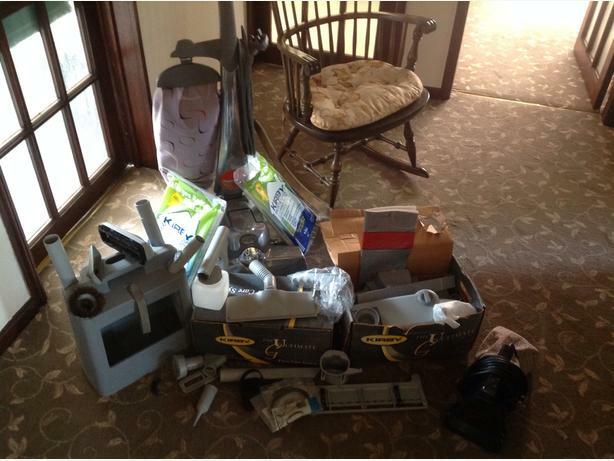 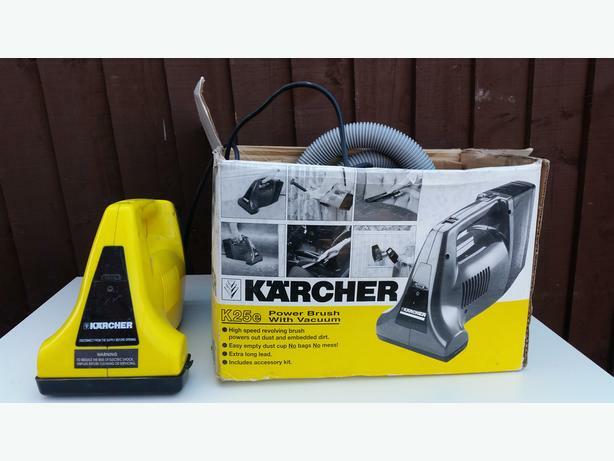 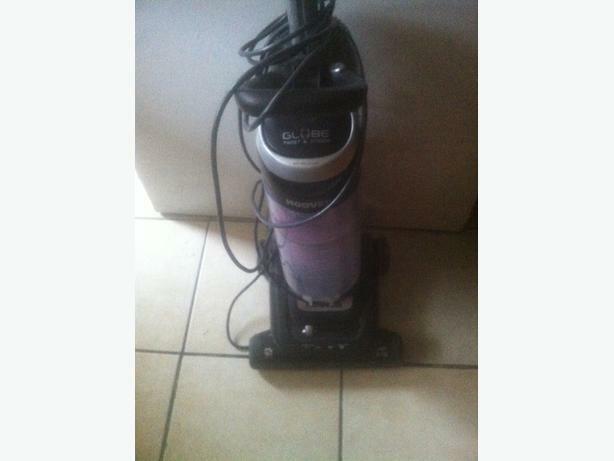 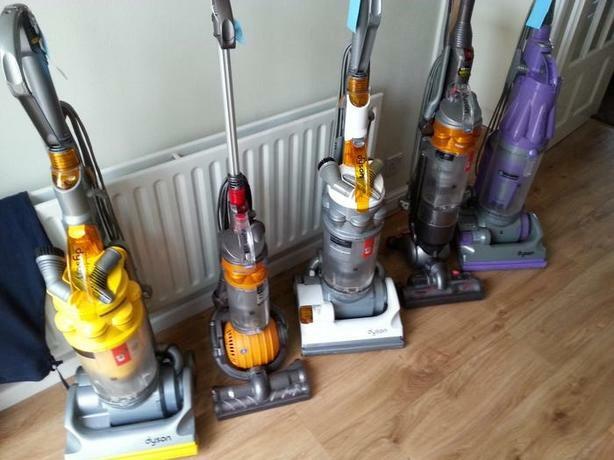 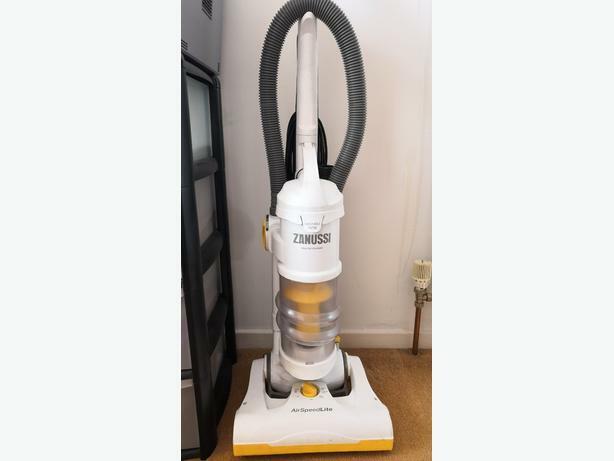 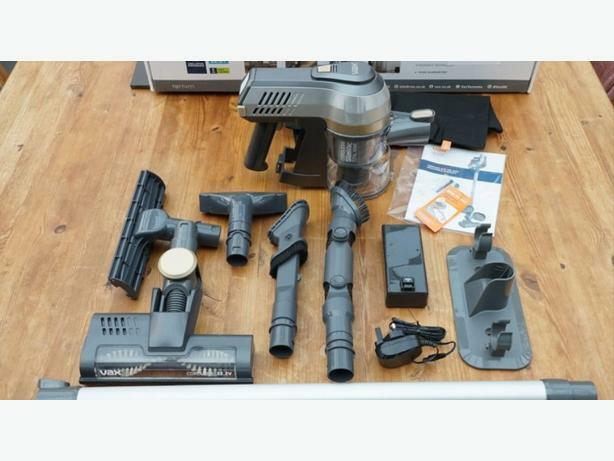 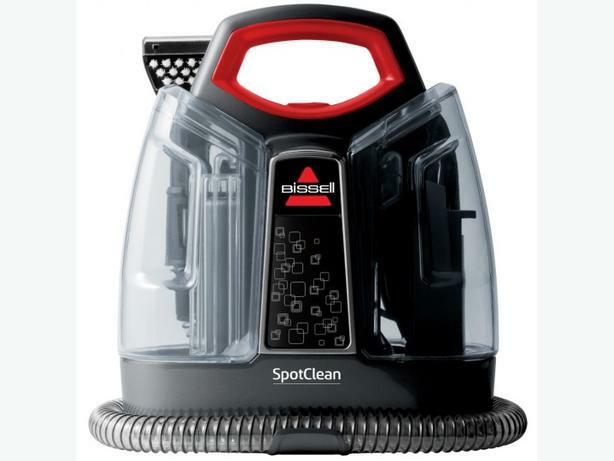 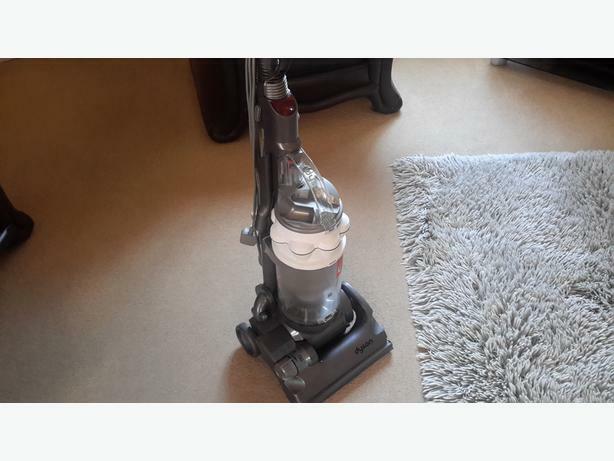 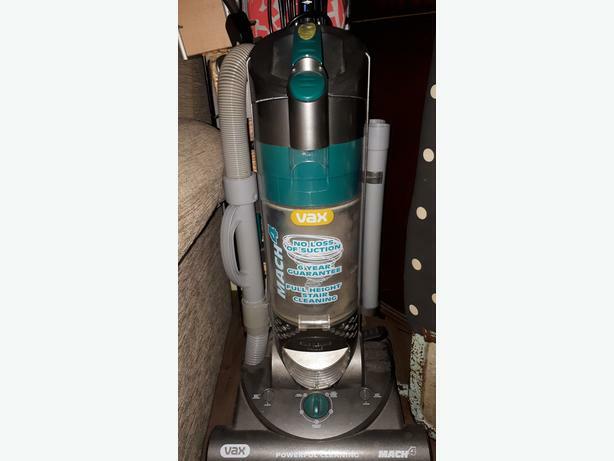 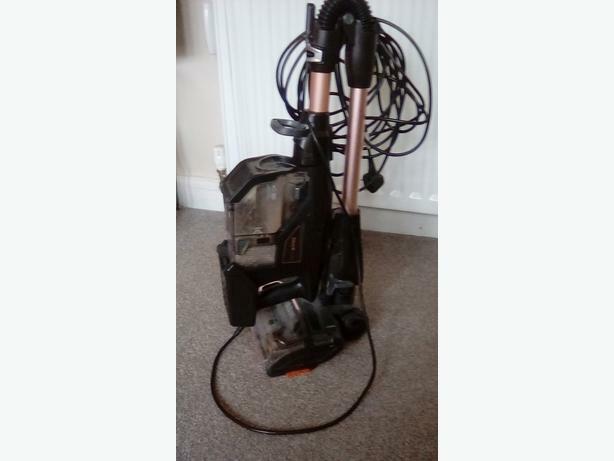 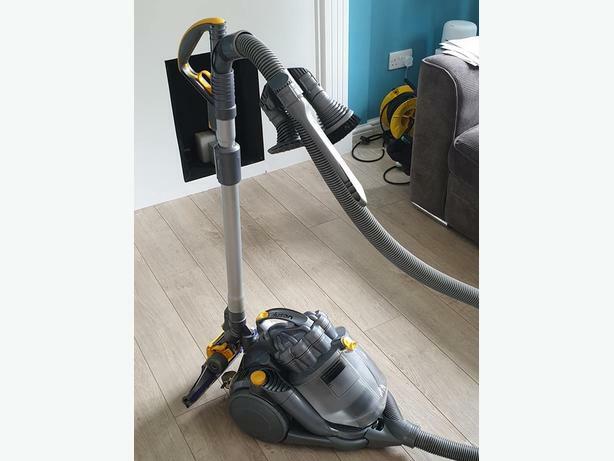 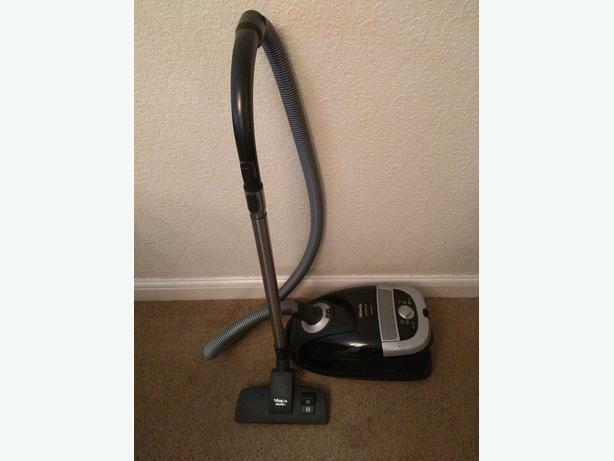 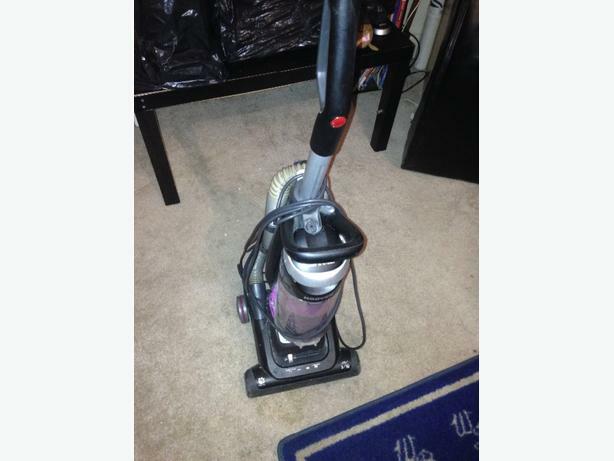 Kirby vacuum cleaner with carpet shampoo kit and other tool s,spare belts and bags and Kirby hand held vacuum cleaner, for cars stairs or upholstery . 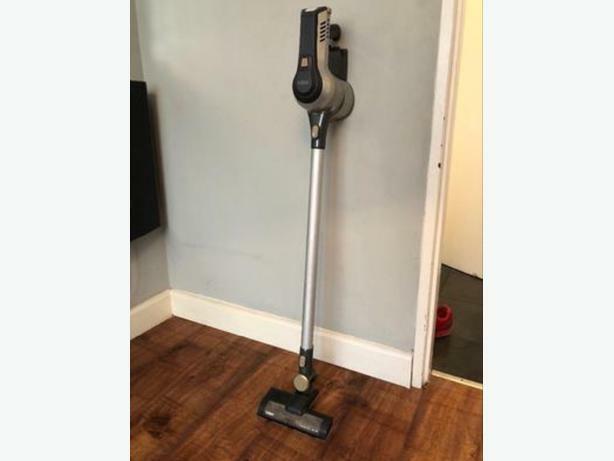 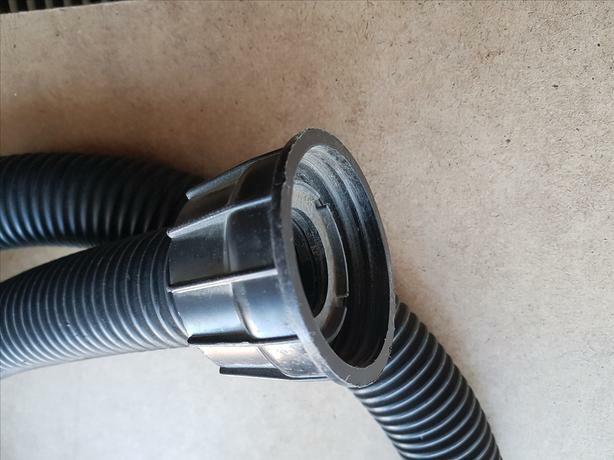 Very very little use, and has been serviced. 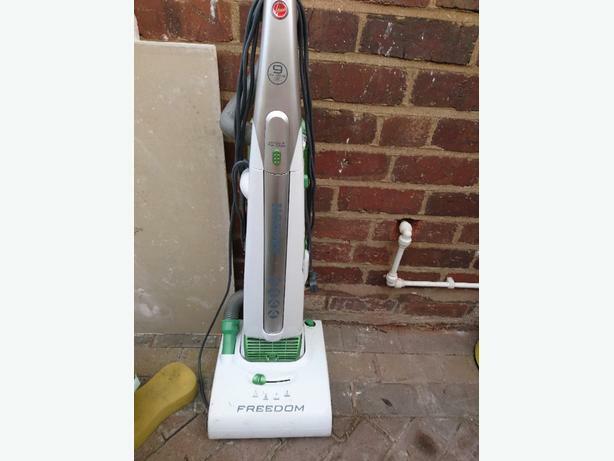 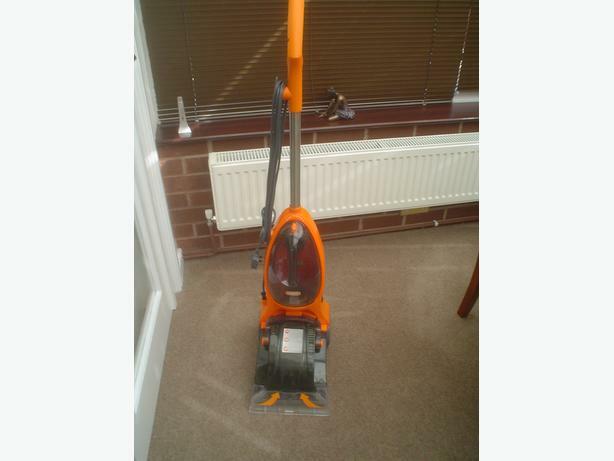 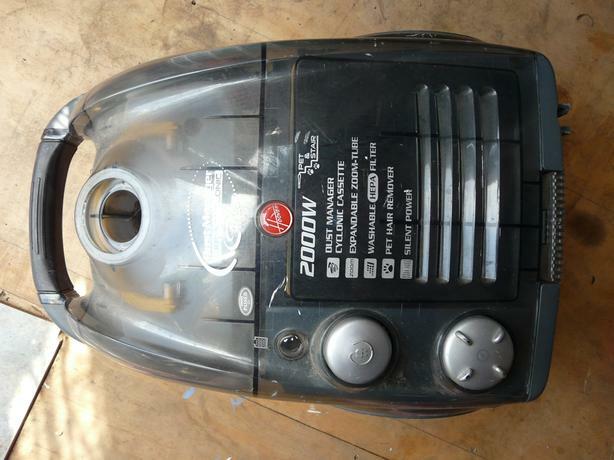 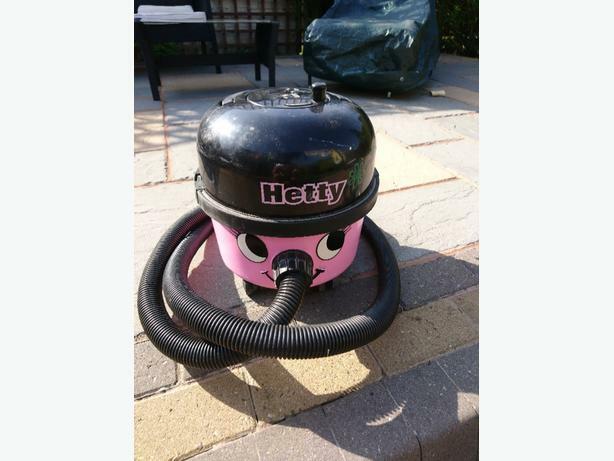 Selling for spares, working order but hose & pipe missing however we do have the brush head and other bits. 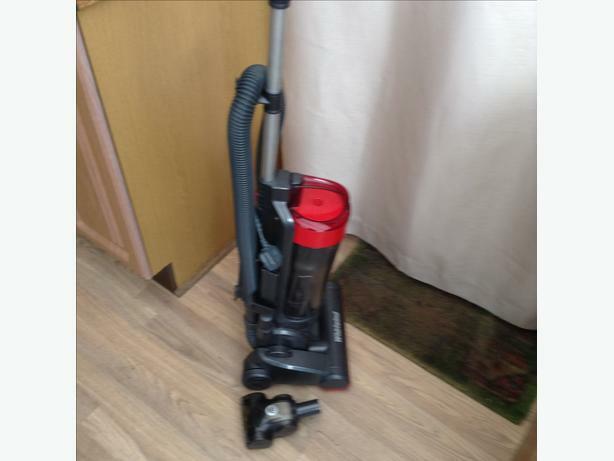 Strong suction wasn't used very much.